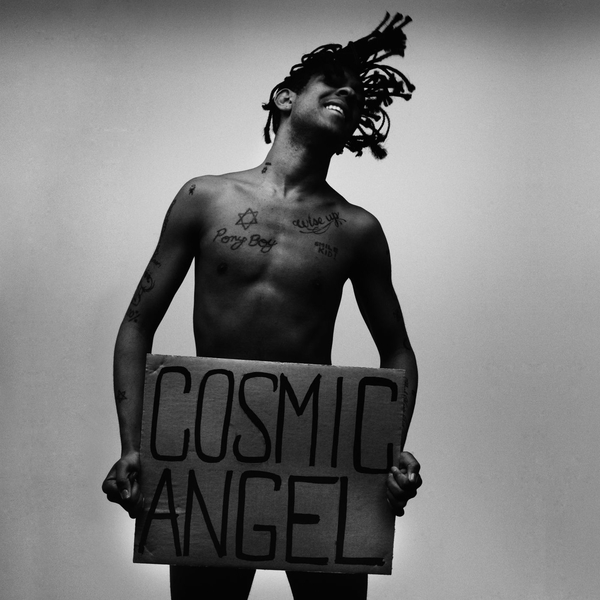 Cosmic Angel: The Illuminati Prince/ss is the mixtape which established Mykki Blanco as a pre-eminent queer hip hop MC upon its release thru UNO NYC in 2012. Framed by production from Gobby, Brenmar, Matrixxman, Le1f, Gatekeeper and Flostradamus, ao., Mykki owns his sound with fierce style, giving voice to non-binary concerns and his sexuality in a way that doesn’t just prize subject over style, but rather makes a bold new style out of subjects that he’s lived and needs to represent. It’s still an authentically unique and outstanding dispatch five years later.